BBC Sport pundit Danny Murphy does not believe that Jose Mourinho can turn Manchester United’s fortunes around this season. Much has been made of Manchester United’s poor start to the new Premier League campaign, which has seen them lose two of their opening four matches. Many supporters and experts have criticised Mourinho for his tactics during his time at Old Trafford, with several reports also surfacing suggesting that he has lost the dressing room. The Portuguese coach has publicly slammed individual members of his squad on several occasions and reportedly fallen out with the club’s chief executive Ed Woodward, as his position as manager seemingly becomes more precarious by the day. Ex-Liverpool midfielder Murphy insists that the 55-year-old coaches demeanour is the reason behind Manchester United’s poor form, while also suggesting that Jurgen Klopp has been more successful recently with the polar opposite attitude. As per The Daily Mail, he told reporters over the weekend: “At the moment Klopp is everything that Mourinho isn’t. Liverpool supporters love his honesty and his enthusiasm. “He’s ingratiated himself into the club, he’s made himself part of it, which is exactly what Mourinho hasn’t done. Mourinho has been a more successful manager and that’s ultimately what counts. 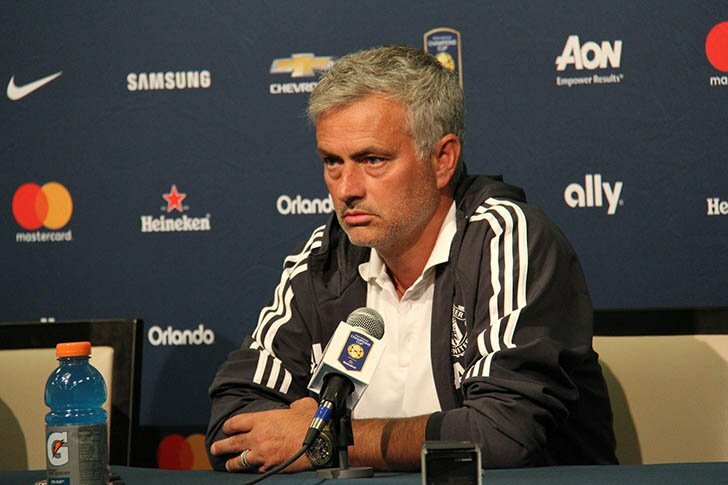 “But one of the most worrying things about Mourinho is the body language and the lack of fight. It’s very unlike any other Manchester United team, any Mourinho team to be honest. Manchester United face off against Watford at Vicarage Road on Saturday as the 2018-19 domestic season in England continues.